On Sunday Big League Politics reported on sexual assault allegations against Virginia Lt. 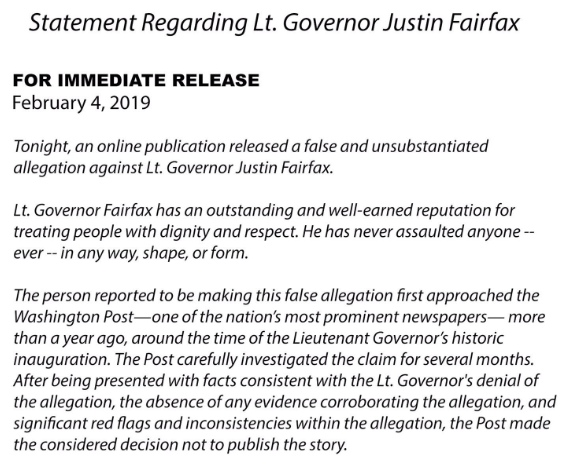 Governor Justin Fairfax. Fairfax is poised to become governor of the Commonwealth of Virginia if racist blackface-KKK Governor Ralph Northam resigns. 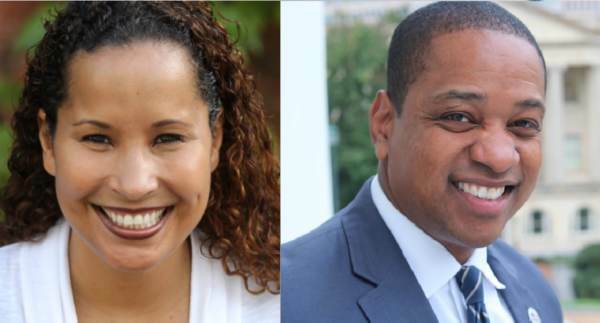 Vanessa Tyson accused Lt. Governor Fairfax of sexual assault at the 2004 DNC Convention in Boston. Early Monday morning Lt. Gov. Fairfax admitted to knowing about the allegations. And Fairfax staff revealed the Washington Post SPIKED the story last year! They said they could not find any evidence to corroborate the allegations. On Wednesday the accuser Vanessa Tyson released details on the horrid abuse she suffered. Virginia Democrat lawmaker Bobby Scott knew about the allegations against Lt. Governor Justin Fairfax LAST YEAR! And Bobby Scott said NOTHING! The post THEY KNEW! 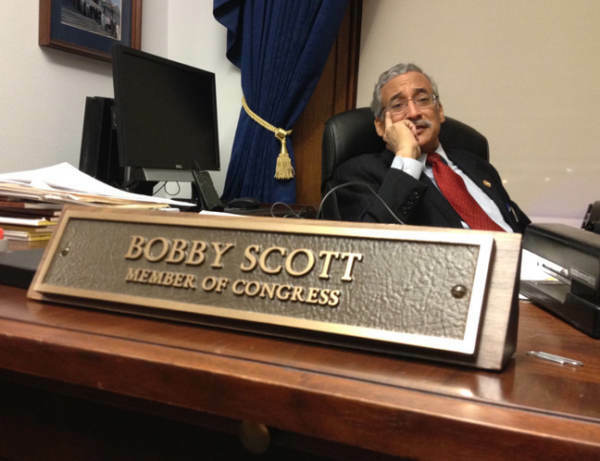 Democrat Rep. Bobby Scott Was Notified of Sexual Assault Allegations by Lt. Gov. Fairfax A YEAR AGO — BUT SAID NOTHING appeared first on The Gateway Pundit.